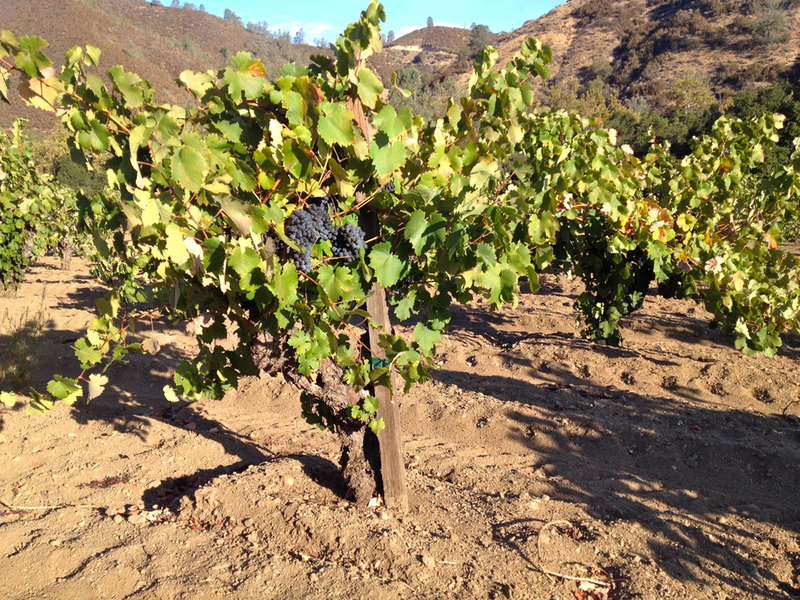 Enz vineyard is located in Cienega Valley on the east side of the Gabilan Mountain Range. Soils are decomposed granite and limestone. The Mourvedre vines are ~100 years old, head trained, dry farmed. 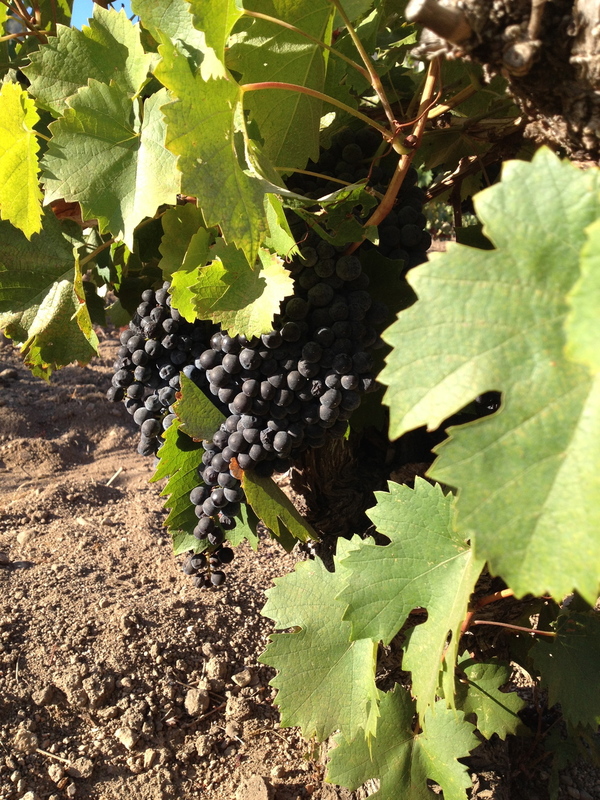 Cool climate for Mourvedre, the fruit typically ripens in the last week of October or early November.